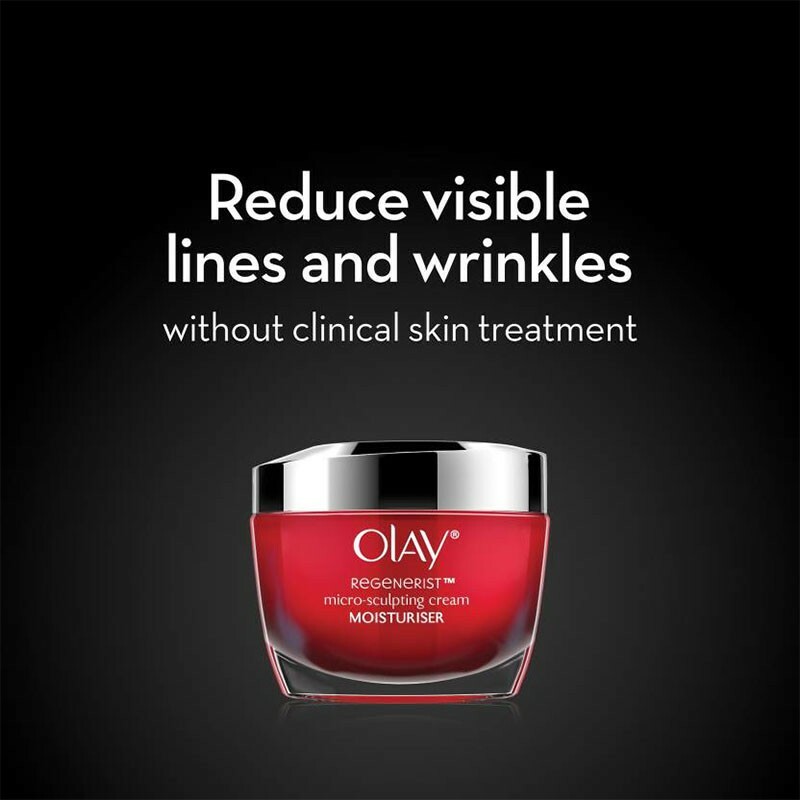 A moisturising cream that helps eliminate signs of ageing. 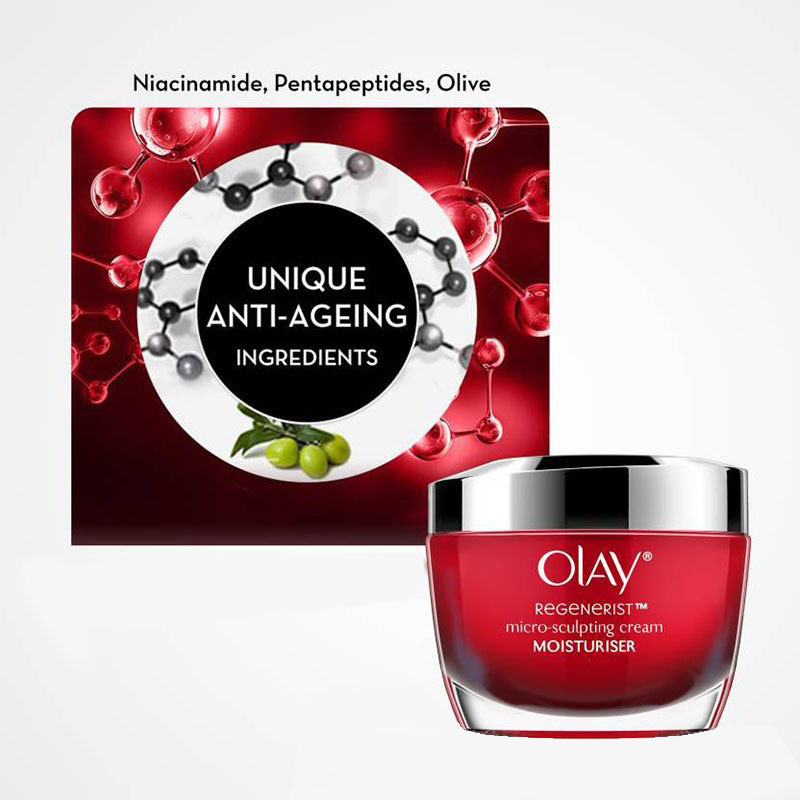 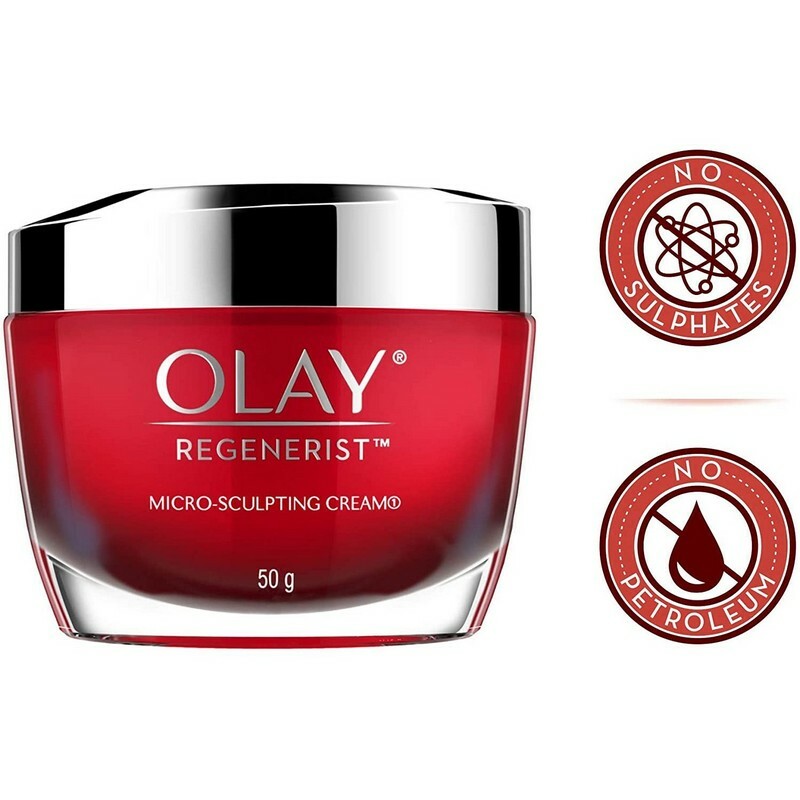 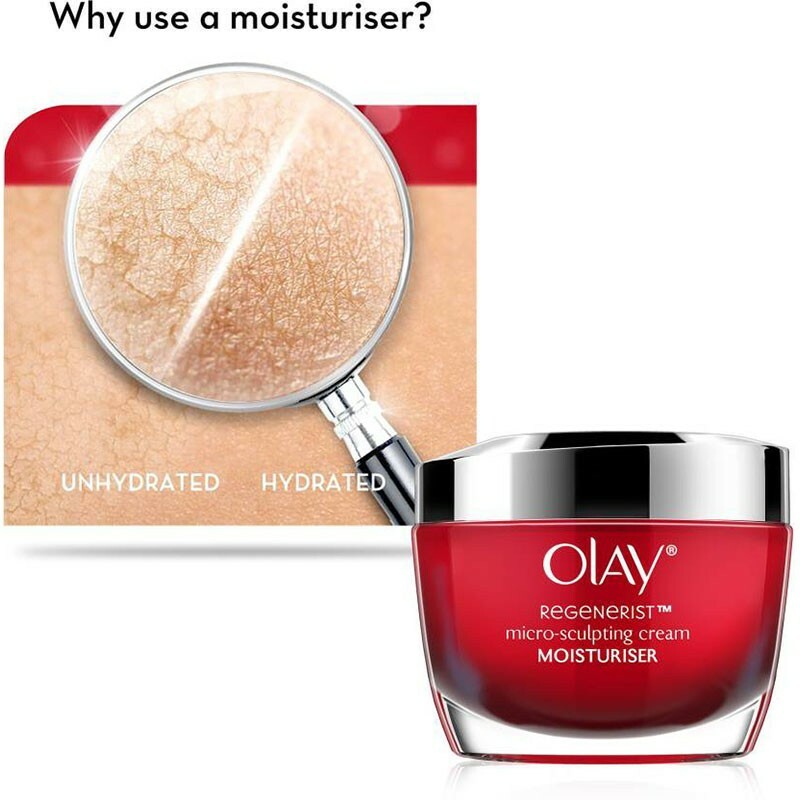 This moisturiser helps reduce the appearance of fine lines and wrinkles. 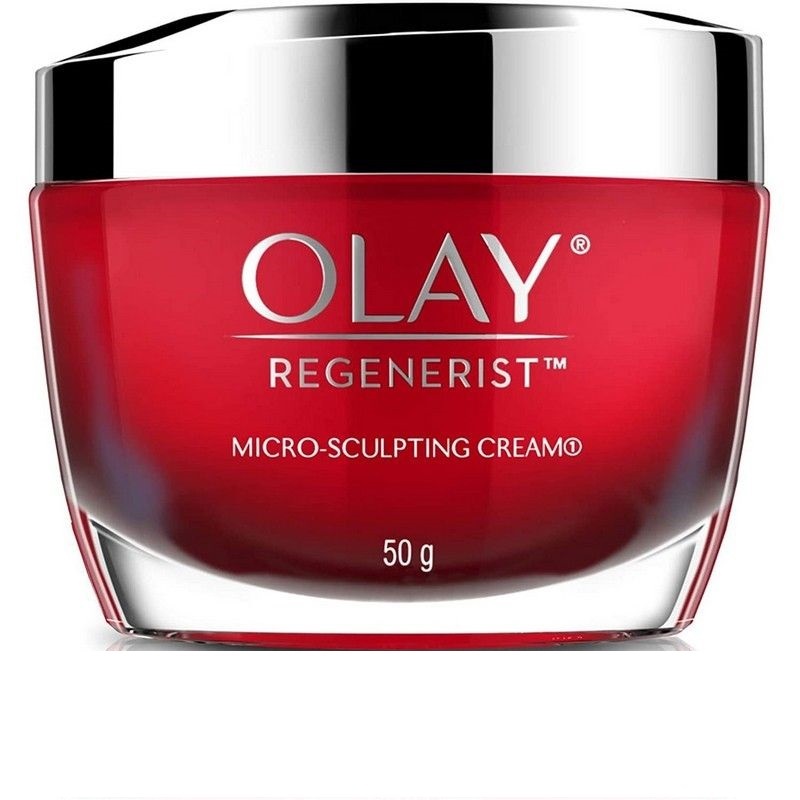 It keeps skin hydrated at the cellular level and helps boost skin regeneration.